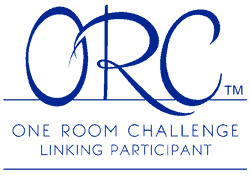 It’s Week 5 of the ‘One Room Challenge’ created by Linda from Calling It Home. Now, before you take a look at this week’s post feel free to check out my previous posts. Week 1 | Week 2 | Week 3 | Week 4. This week I was able to hang the curtains, buy the bed frame and white wash the faux brick wall. Mix 1 part paint to approximately 8 parts water. The mixture will be runny when you apply it on the paneling but just keep running your paint brush over to remove the excess paint (You may need to do this several times as the paint continues to run down the paneling). Repeat with as many coats as you need for your desired look. I’m hoping to get all of this finished by Sunday. Remember the final room reveal is next week! I’ll be posting on Thursday. Love the white wash. It add such a soft touch! Can’t wait to see your reveal next week! This is going to be so good…can’t wait to see the finale!! Looks really great so far!!! I love the drapery fabric!!! are those purchased drapes? or did you sew them? (maybe I missed that in a previous post) they are GORGEOUS!! 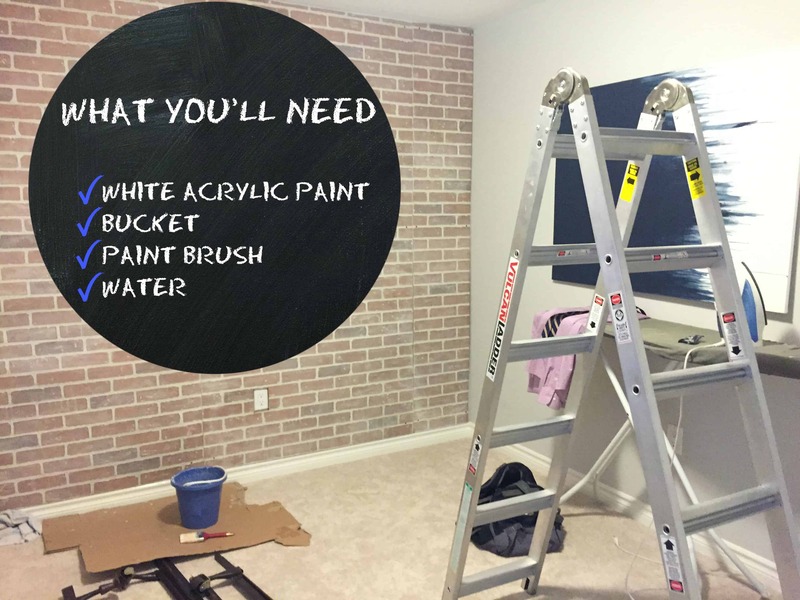 I also have a question on the brick whitewash… when you say acrylic paint, did you just use the inexpensive little bottles of craft acrylic paint? or what? that looks really awesome too! 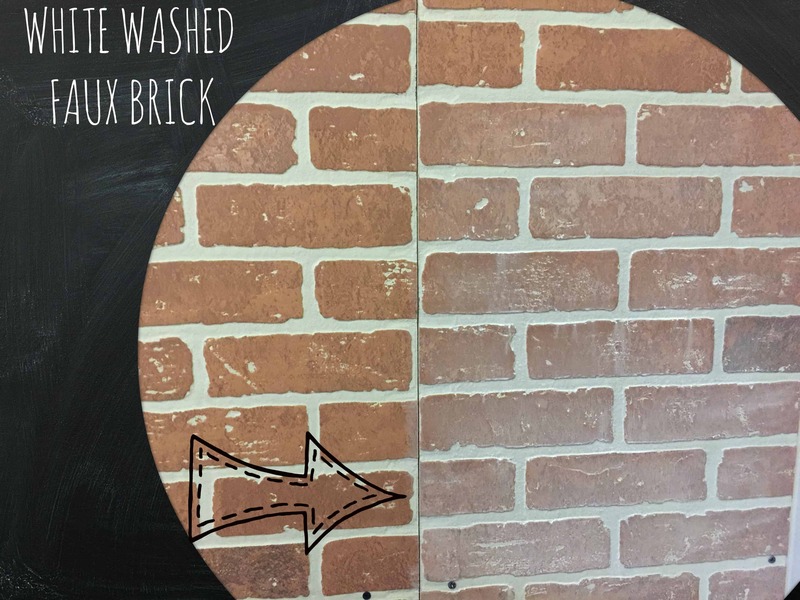 I have some brick in my kitchen that I have been thinking of whitewashing, so I am excited to see how great yours looks! thanks for sharing!!! I’m also taking on this challenge! My friend told me that you were participating in the ORC (she loves CHCH news, watches every morning)! You are getting so close to your inspiration photo, can’t wait to see the final reveal! Thank you so much for the kind words Laura. Can’t wait to see how your room turns out as well:).